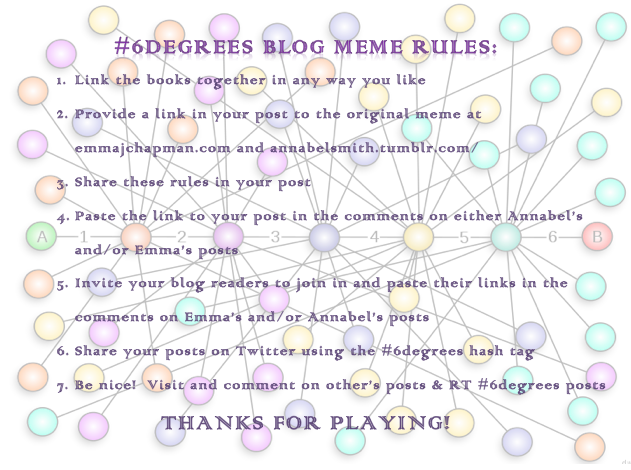 #6degrees is a monthly meme hosted by Kate @Books Are My Favourite and Best. Oftentimes I haven't read the starting book for this meme, but I can assure you that I only play the next 6 books with ones I have actually read. If I've read the book during this blogging life, then I include my review, otherwise, you just have to take my word for it! 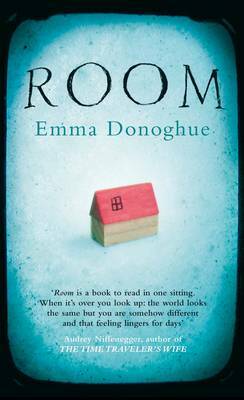 This month the starting book is Room by Emma Donaghue. Old image alert - Kate @Books Are My Favourite & Best now hosts #6Degrees but this is a good refresh of the rules. Room by Emma Donoghue was one of those books that I read when this blog was still mostly about kids book, so my review was very quick and simple and combined with several other books. The back blurb about a young woman and her child being locked away in a room by an unknown abductor, kept me at bay initially. 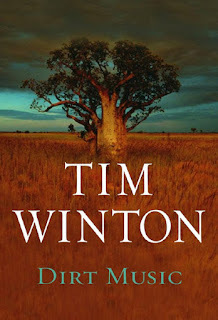 However, when it was shortlisted for the 2010 Man Booker Prize, I decided to read it. And I loved it - in a sad, horrified, tragic kind of way. While I understood completely why it didn't win the Booker that year, I preferred it (by far) to the book that did win (The Finkler Question). The same thing happened in 2002. 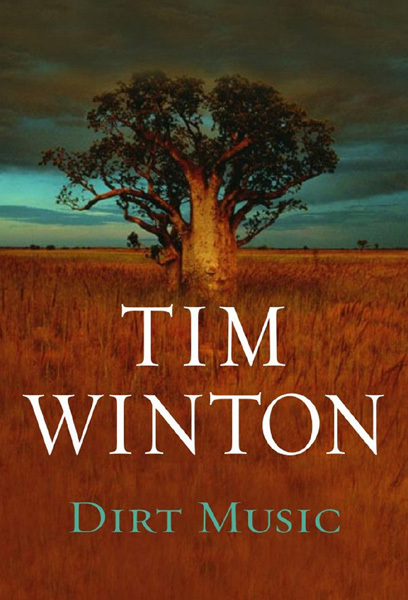 I loved and adored Tim Winton's Dirt Music. Yes, it was flawed (especially the cheesy, OTT ending) but Dirt Music is probably my favourite Winton to date. And I far preferred Dirt Music to the ultimate Man Booker winner for 2002 - The Life of Pi - which I have never been able to read, even though I've tried several times. I simply cannot get past page 2. But I did love the movie. It's not often that I prefer the movie to the book. The only other one I can think of was Out of Africa. I tried to read the book a couple of times in my younger years, but Meryl Streep and Robert Redford kept getting in the way. However, I am now reading Out of Africa for my latest #CCspin. Obviously, for me, this was a book that I needed to be a more mature reader to appreciate properly. 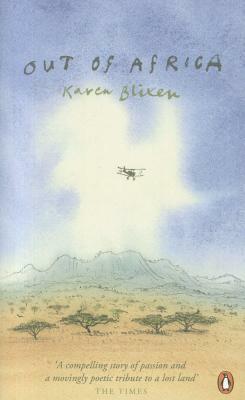 It's gentle pace and many descriptions of the people and places in Kenya didn't appeal to my younger self. Meryl Streep is my next link to another movie /book combo that had a big impact on me. 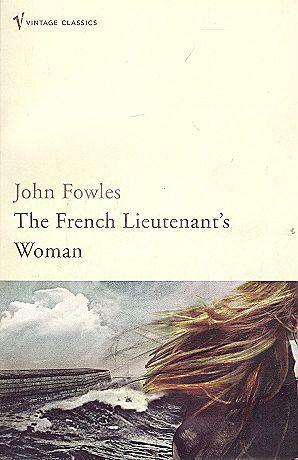 The French Lieutenant's Woman by John Fowles. The book and movie were very different beasts. The book was historical fiction, full of moral dilemma's about the role and place of women in society, double standards, psychology and complicated relationships. The movie was too, but it added the extra complication of being a modern movie about people making a movie about TFLW. Both were set in Lyme Regis. Jane Austen's Persuasion featured a very famous scene set on The Cobb at Lyme Regis (click on the link above for TFLW to see my photos of these places when I visited Lyme in 2007). Foolish Louisa Musgrove, in an attempt to impress her man, jumped from the steps on The Cobb into the waiting arms of her lover. But she jumped too high and too soon. Literature abounds with women doing foolish things in an attempt to impress their lover - or their wanna be, hopeful, future lover as the case may be. 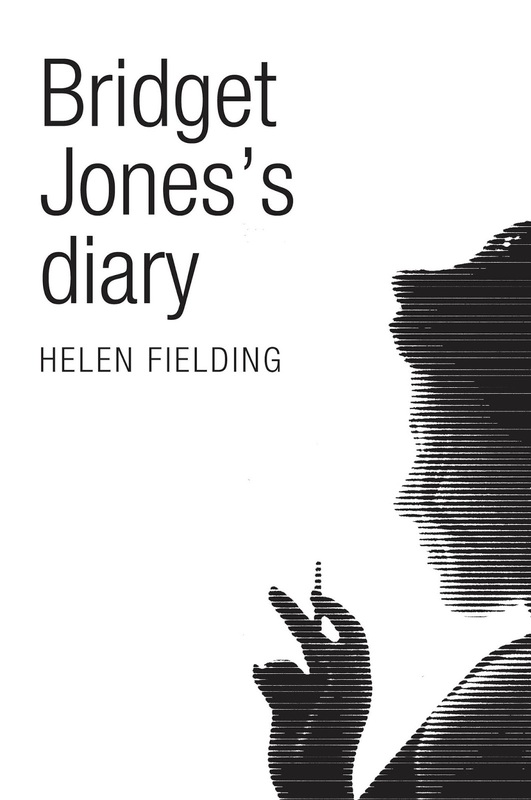 Jane Austen has many of these women in her books, but I'll go off on a little tangent and target a very modern fool for love instead - Bridget Jones. Helen Fielding used Austen as her template when she created Bridget Jones's Diary - the story of a young, single London woman trying to find love in all the wrong places. Finding love in all the wrong places reminds me of the rather saucy book I read when I went to the UK in my early twenties. Forever Amber by Kathleen Winsor was a pot-boiler in its time, but felt quite tame by the time I read it in the early 90's. I managed to go from modern England and a woman trapped by a man to Restoration England and a woman trapped by society. Where did your #6degrees chain take you? Next month the starting book will be The Slap by Christos Tsiolkas. Hi Brona, I love your chain. I've either read or watched the film versions of several on your list, and liked the way you linked them. Several strong women in those titles, as varied as they are. I think all bar the Winton have been turned into movies, which wasn't where I thought my chain would lead me. Great list! I wasn't keen on the book, The Life of Pi and thought the film was better and it's not often I think that! I've tried a few times to read Out of Africa and keep putting aside in favour of other books - I liked the film of that too. I enjoyed the book, The French Lieutenant's Woman more than the film, but liked the way the film showed the making of the movie of the book. 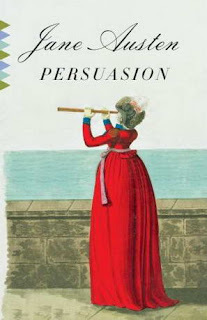 I love Persuasion and even liked the TV version from years ago. The French Lieutenant's Woman movie is very dated now - esp. the scenes set in the 1980's. All that big hair and shoulder pads! And a room full of morally ambiguous people. I'm enjoying Out of Africa with this attempt, but it's not grabbing me wholeheartedly and demanding to be read at every possible moment. Great chain. I did read Out if Africa but agree that the film is better. I also love Persuasion by Austen. I am not that overjoyed about TFLW as book or film. Life if Pi the same, but I loved the ending of the book. 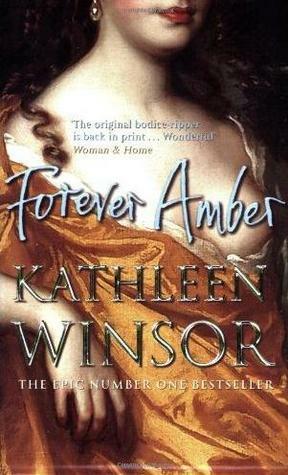 I am thinking of re-reading Forever Amber. As you say, will probably see it differently now. I'd love to hear what you think of Forever Amber after all this time. For me it is forever linked to my 6 months living in London & I wonder if it would feel different reading it again in Australia? Always thought Room was a bit of an odd choice for the Booker but, like you, far preferred it to Finkler (one of the few books that I did DNF - I didn't 'get' it at all). Also agree that the movie of Out of Africa trumps the book - like you, the story is strongly tied to Streep and Redford. Many years ago I left our university-aged babysitter with the DVD - she hadn't seen it and I said "You must! You must!" We arrived home just before the end of the movie - she was in tears. I sat with her to watch the last little bit and soon I was in tears (and my husband said "Okay, I'll leave you guys to your crying..." and went to bed!). Me, too! I totally loved the film version of Out of Africa (I love Meryl Streep), but the book disappointed me. I never finished it; yet, I do plan to return to it again someday. I am enjoying my read of it this time round, Ruth. But it's not easy to read last thing before bed when I'm tired. The chapters are longish, the descriptions even longer, but they are rather exquisite at the same time. She has captured the feel of the place (& time) beautifully.